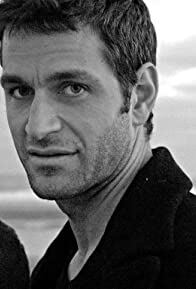 Peter Hermann lived in Germany until he was age 10. He was later educated at Yale University. He met his wife Mariska Hargitay, on the set of Law & Order: Special Victims Unit.